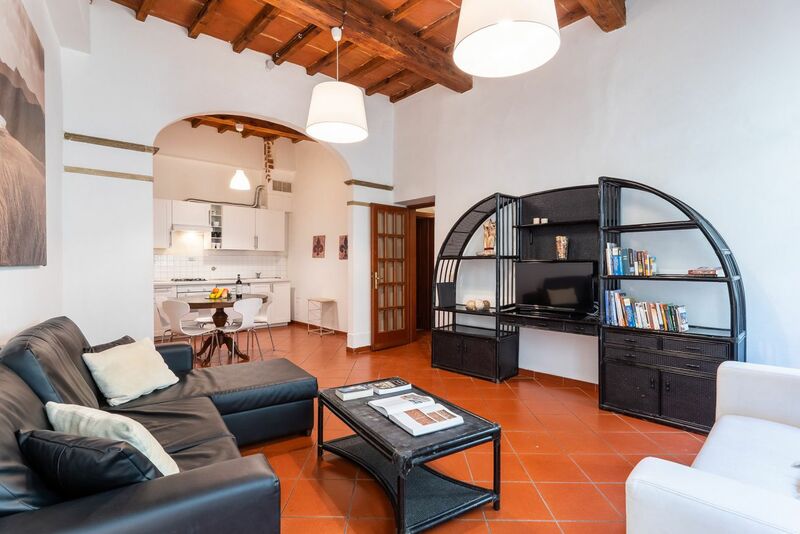 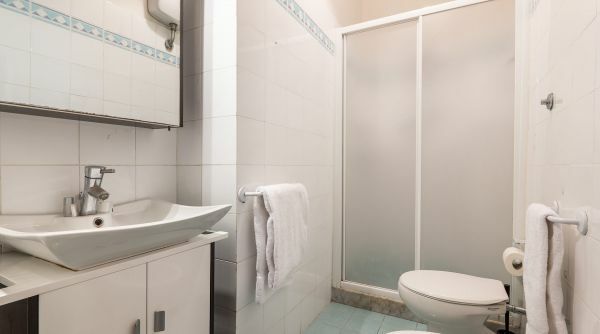 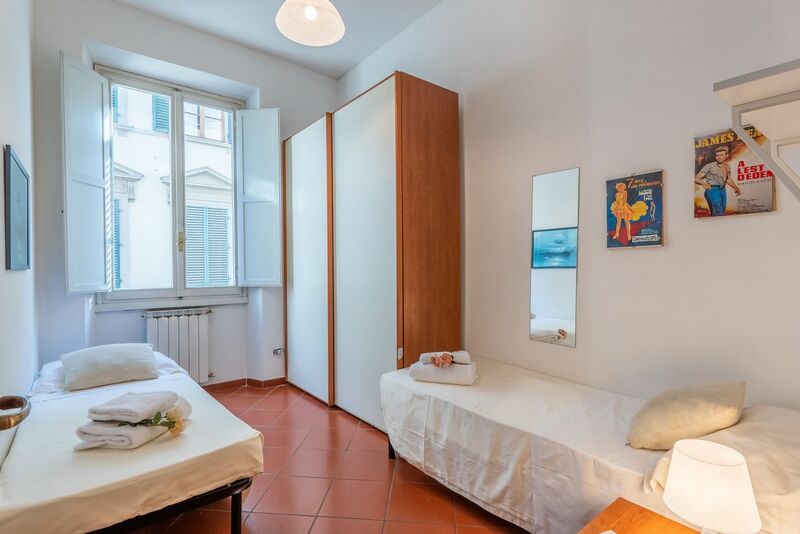 Quiet and cozy apartment to rent in via Ghibellina Appartamento with two bedrooms, living room, kitchen and one bathroom with shower into the district of Santa Croce. 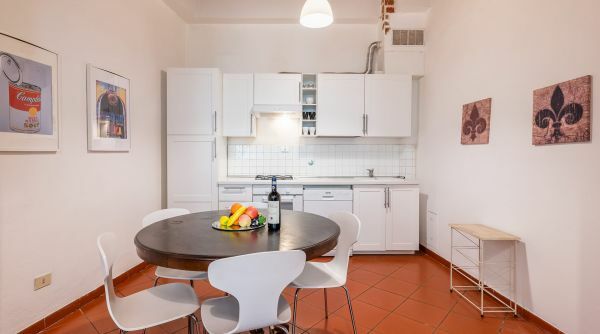 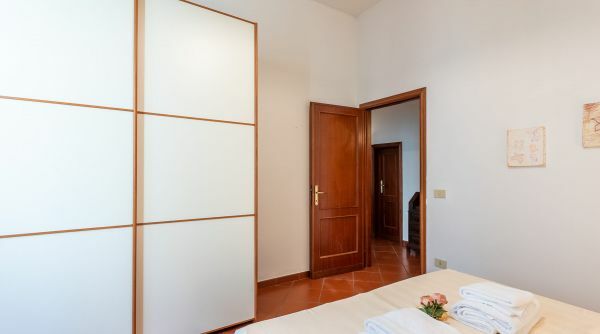 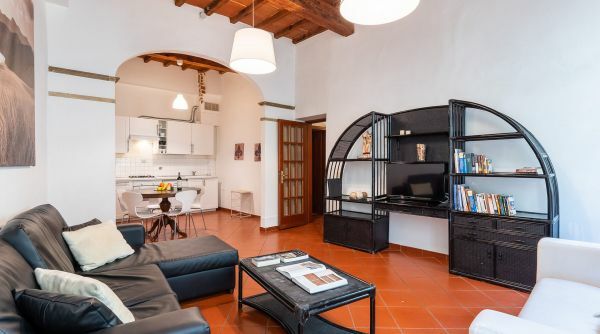 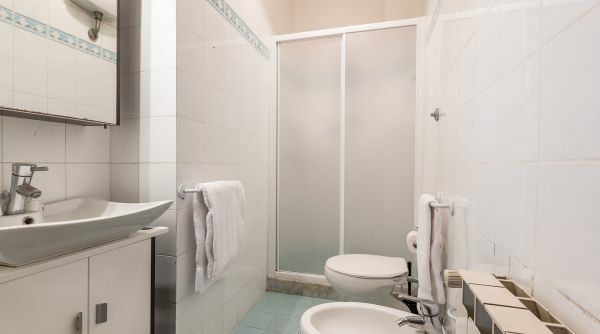 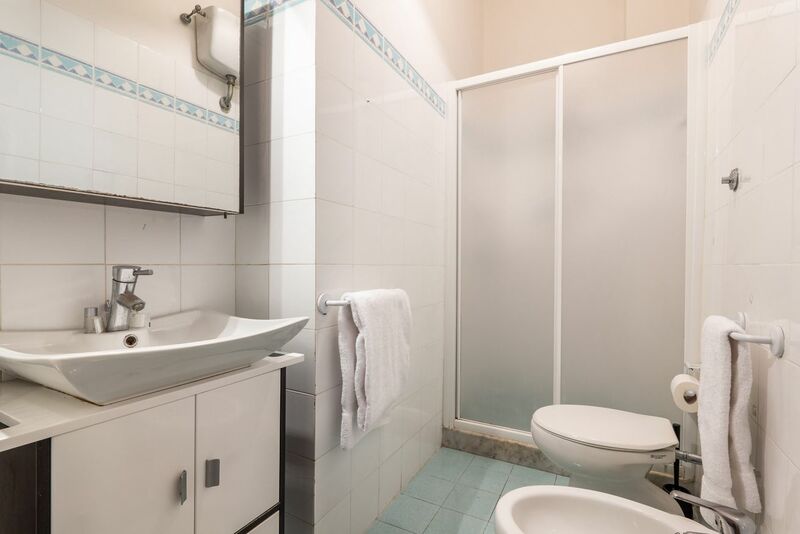 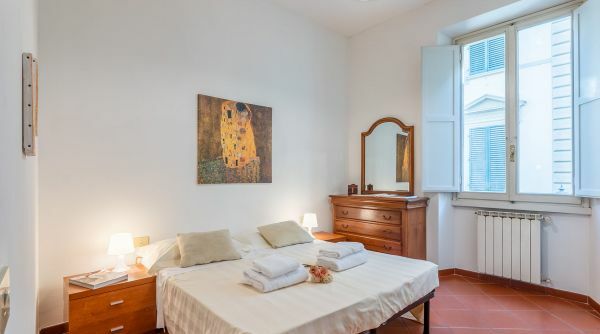 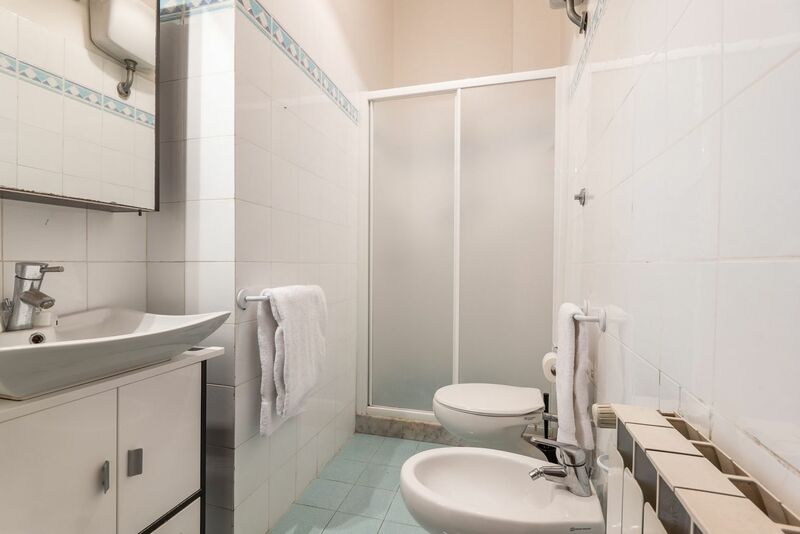 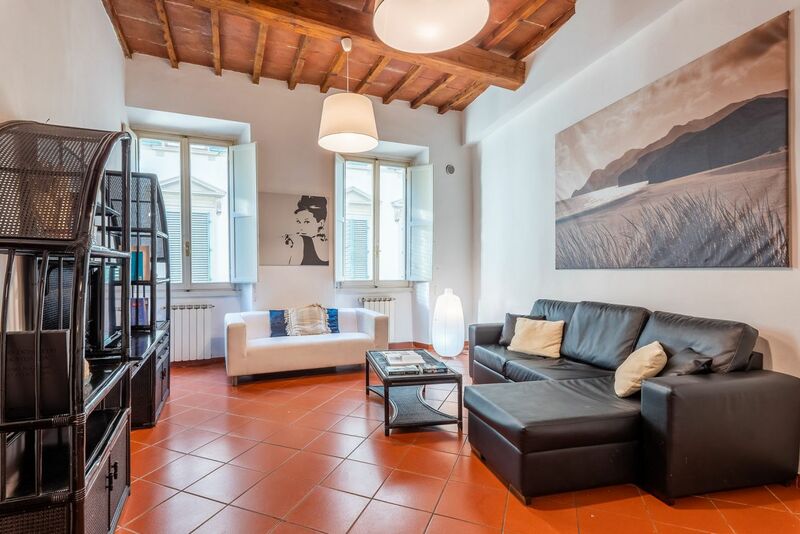 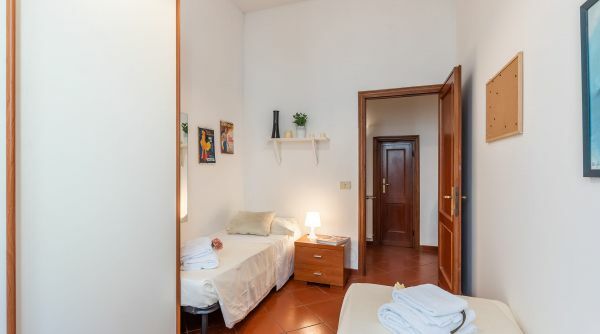 This property is located on the first floor of a building in via Ghibellina close to all the main monuments of Florence. 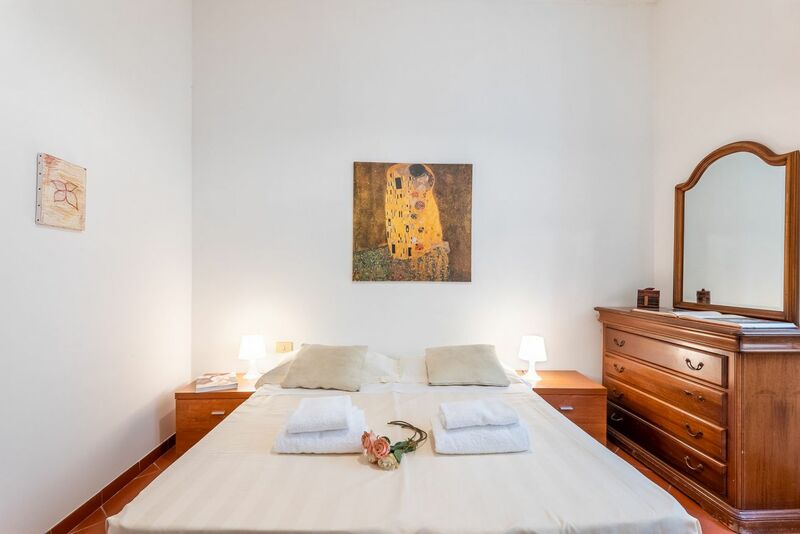 The apartment can accommodate up to 6 people thanks to 4 single beds and 1 double sofa bed. 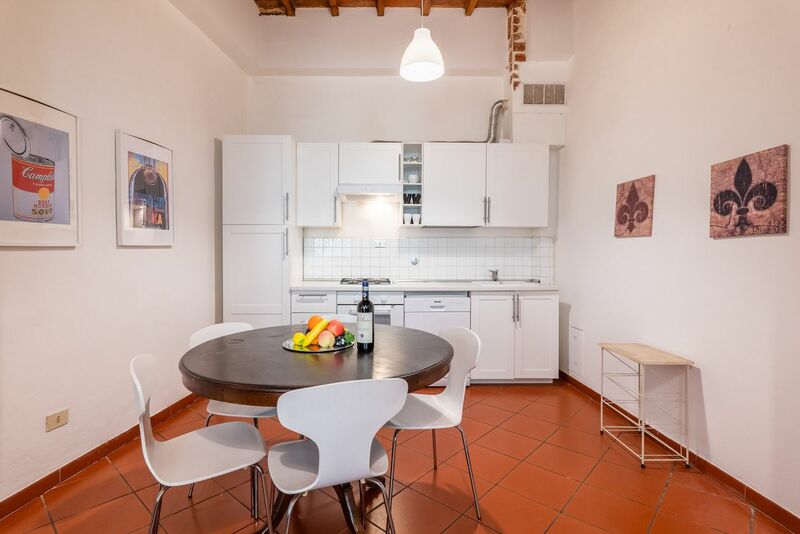 Bright and modern, this house has independent heating, washer and internet Wi-Fi. 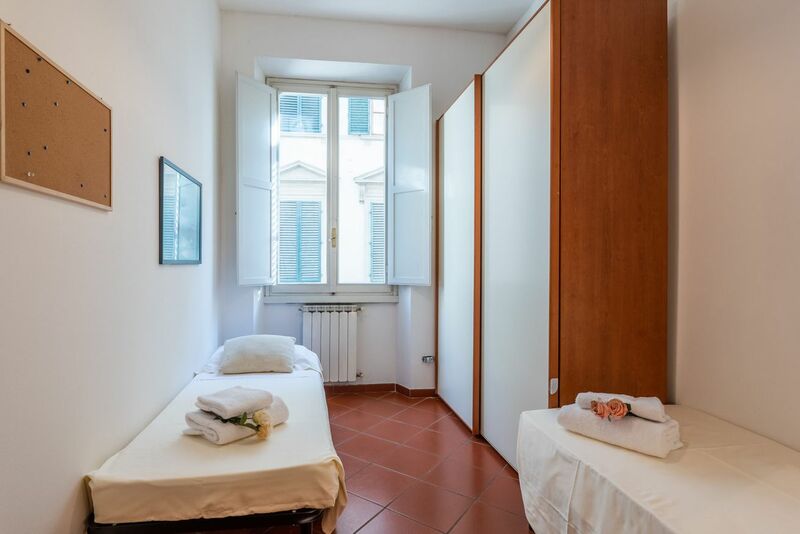 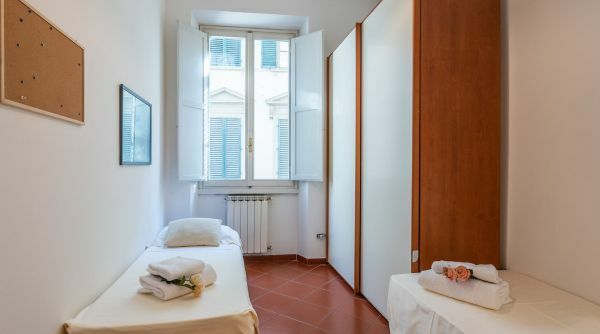 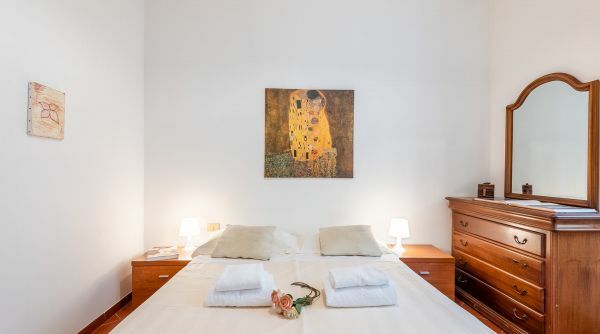 Located on via Ghibellina in the Santa Croce neighborhood of Florence. 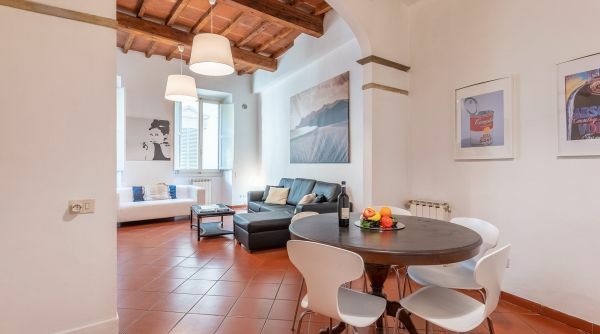 Piazza Santa Croce is the historical square where every year the Calcio Storico Fiorentino takes place, an ancient forerunner of modern football. 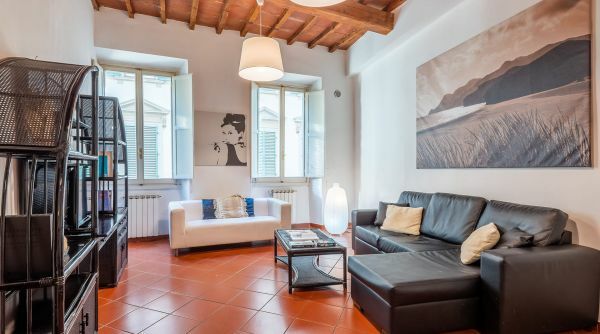 This plaza is one of the most important, beautiful, and famous in town, and is just 5 minutes away from the apartment. 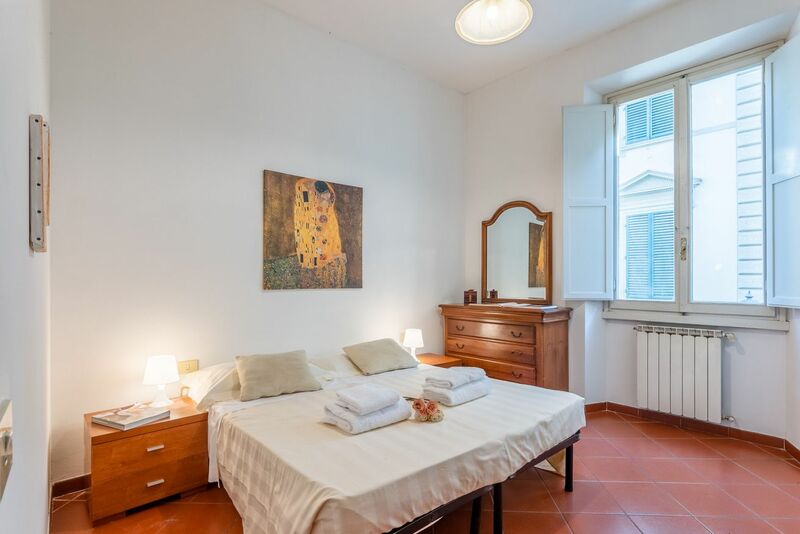 All of the other major monuments of the city center are within easy walking distance. 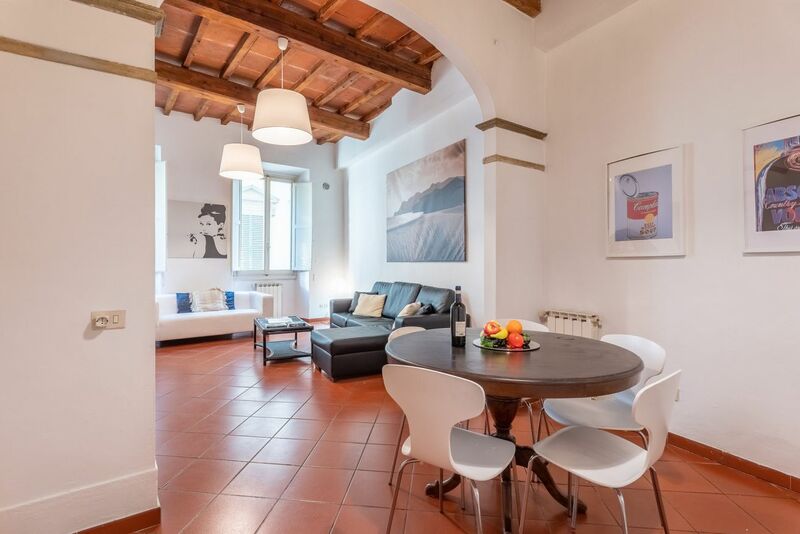 Just a short 10 minute walk to the Duomo of Florence and Palazzo Vecchio.